A few people have been inquiring whether I will be doing a talk in Wellington about Ravaged Beauty and the environmental history of the Manawatu. The answer is yes. 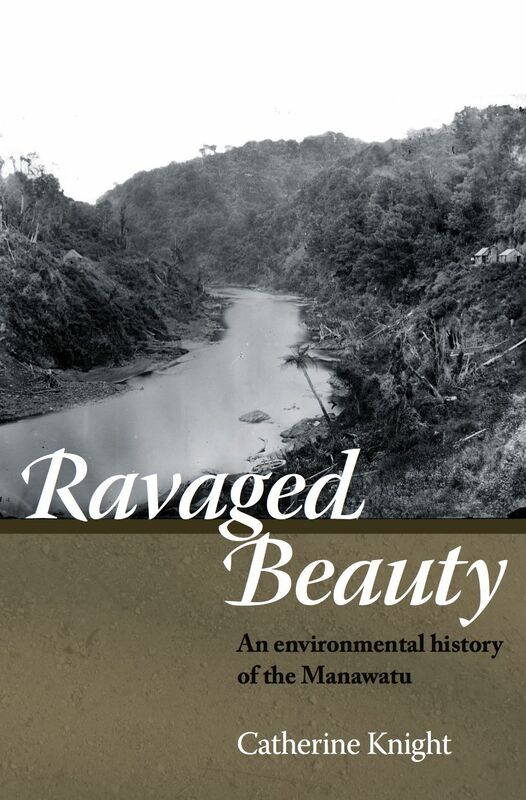 Come hear Catherine Knight talk about her new book, Ravaged Beauty: An Environmental History of the Manawatu. Learn about the field of environmental history, and take a journey through the history and geography of the river that defined the region. Catherine Knight has long been fascinated by the interactions between people and the environment – what factors drive human behaviour, and how people’s attitudes and knowledge about the environment evolves. In 2010, Catherine was awarded the New Zealand Research Trust Fund Award in History for this research, and in 2012, she was awarded the Claude McCarthy Research Fellowship. Catherine works in environmental policy, and lives in Kapiti with her young family. A presentation in the Author’s Voice series: an occasional series of talks by authors who have used the Alexander Turnbull Library for their research. Location: Tiakiwai (lower ground floor), National Library, corner Molesworth and Aitken Streets. Sounds like a busy book tour. Good luck with tour presentations. My copy of Ravaged Beauty is waiting for me in Chch. I’ll be into it in November. You have already made a great contribution and it continues. Very proud.